I know that it will come as no surprise to anyone that I am a teaholic. Any while I don't tend to do a lot of the holidays, there are a couple traditions that cling too. One is going out to see a movie with my husband on Christmas. This year we are going to see the the next movie in the Fantastic Beasts saga. The other tradition is one that I plan to share with you, my readers. I always pick up some new teas to check out in December so that I have some new favorites to start the new year with. This year my quest for samples has gotten much easier which is a good thing with my wacky health. 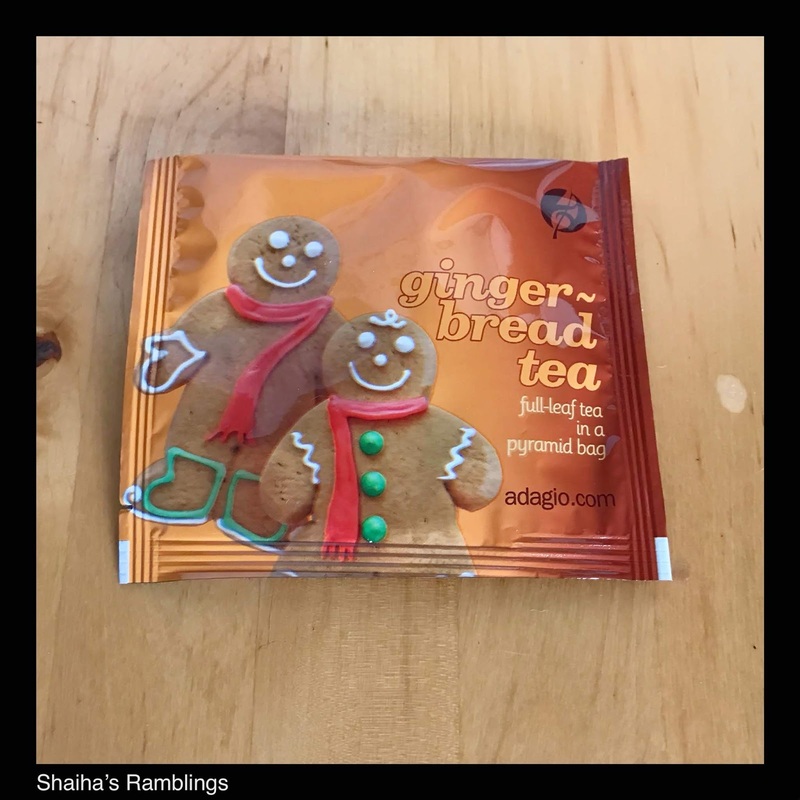 Introducing Adagio Teas' Advent Calendar! Now I will be the first to admit that I would have preferred it if it said something like 'Happy Holidays' simply because there are folks out there that would like an advent calendar even if the countdown isn't to Christmas. 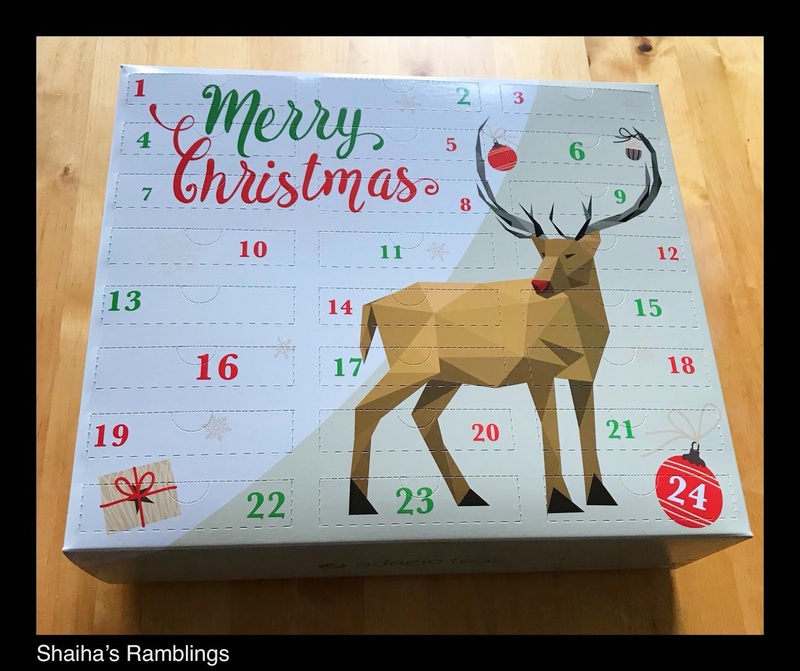 What I find rather exciting about this calendar is that it is the perfect gift for anyone that enjoys teas and is open to trying some new ones. And let's face it, most of these calendars are designed for the kids. Here one finally for adults! Start out each day with a new cup of hot tea to get you ready for the rounds shopping and parties. Since this is what I am planning on doing, I want to take you along on my journey with a new review each day. These reviews will be running a day behind since I tend to prefer my tea in the afternoon so expect a new episode to head your way each morning. Now my tea for December 1st is Gingerbread Tea. This is a black tea with bits of crystallized ginger and what looks like orange bits. While this is a full leaf tea, a lot of the leaves were rather small. Possibly broken in shipment. This is a mild tea with just hints of ginger and I wasn't able to coax out any orange. There is a vanilla taste that overrides the ginger rather than enhancing it. I didn't care for it plain but with a bit of half-n-half and raw sugar with begins to taste a bit like gingerbread cookies. This is not a tea that I would put into rotation in my own home but then I really like the taste of ginger and would have liked it to have a bolder presence. Now be sure to stop again tomorrow to see what our next tea is and whether it is one that I will be adding to my own tea stash. **This item was given to me at no charge by Adagio Teas in exchange for fair and honest review. All opinions are my own. I ALWAYS read your blog posts, but I rarely comment, as I am usually snug on the couch with my Iphone or Ipad (too lazy, I guess). But, yesterday I read your first "tea review" post and today I finished my Christmas shopping for my mom via your link! She has recently switched from coffee to tea - so I got her a great assortment of gifts! 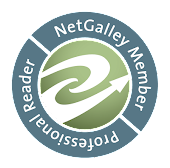 Thanks for your review, and links! !